The Bull & Finch is a Calgary pub that began in 1993. 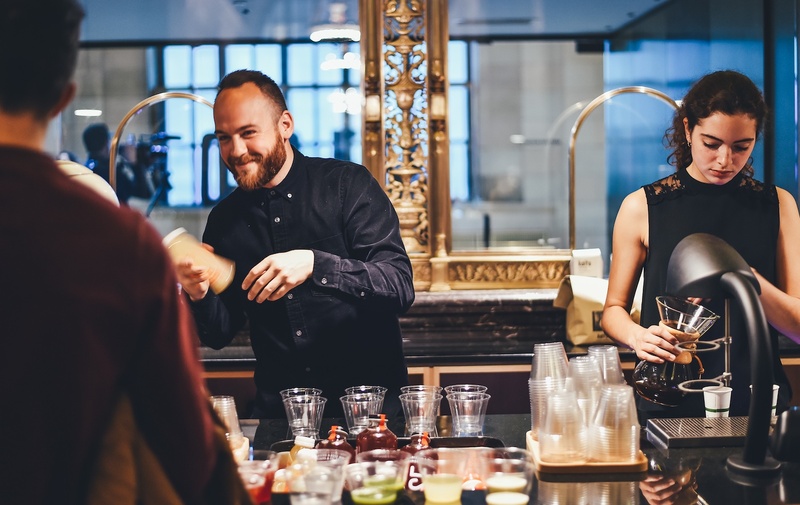 Inspired by the show Cheers, the Bull & Finch is driven by the desire to provide genuine hospitality – for all of our guests. The Bull and Finch’s’ achievements are not limited to the Pubs four walls. Our culture is one that’s committed to community support, and charities. Our mission is to provide our clients with a comfortable, clean, updated setting with emphasis on customer service, quality food, and reasonable prices. We pride ourselves on homemade quality food and our menu changes often providing our customers with innovative fresh choices but still retaining old comfort favorites. We have daily food specials and a diverse menu of pub favourites and original dishes. Relax at Bull & Finch Bars with a cool and refreshing drink, with daily specials. We pride ourselves on our fun and open atmosphere and local pub vibe. The Bull & Finch has been servicing the Calgary communities of Bridlewood & Southland for over 20 years. We pride ourselves on the service we provide and food we serve. We have become a steeple of the Calgary community, emphasising a philosophy of honesty, quality and providing a fun and relaxing atmosphere for locals to enjoy any day of the week! Our menu has a combination of traditional dishes and modern tastes. We provide innovative pub cuisine that is inspired by international culinary recipes.